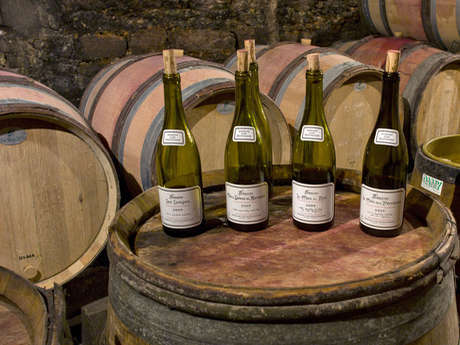 Burgundy wine tasting and cellar tours in and around Beaune. 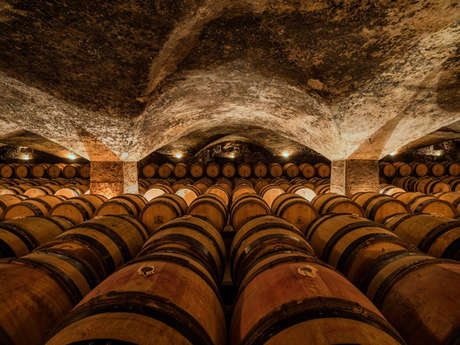 Go behind the scenes at famous wineries in Beaune or at family estates in the villages. Many tours are available in English. Experience Burgundy wine tasting and discover top wineries to visit in Beaune, Vosne-Romanée, Nuits-Saint-Georges, Aloxe-Corton, Chassagne-Montrachet, Auxey-Duresses, Nolay, Saint-Aubin, Baubigny, Puligny-Montrachet, Savigny-les-Beaune. 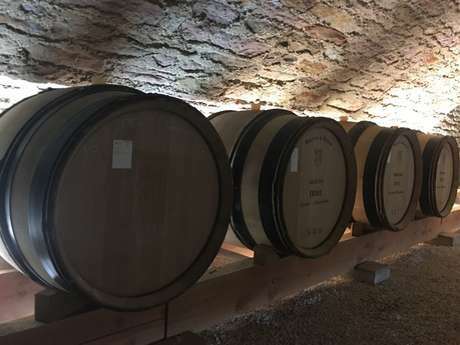 Cellar tours and exclusive wine tasting in some wine Châteaux of Burgundy in Pommard, Meursault, and Santenay are also a must-do. In Burgundy, whether you are looking for a family estate, a “négociant” (grower & merchant), a cooperative winery or a tasting cellar, you can find in and around Beaune a great variety of options. 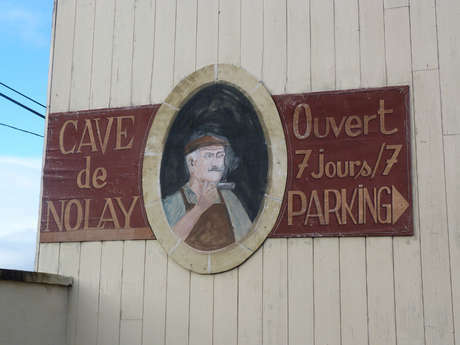 In Beaune or in villages nearby, if you taste wines at a winemaker’s house, the owner explains how he works, prepares his harvest, and raises his wines.